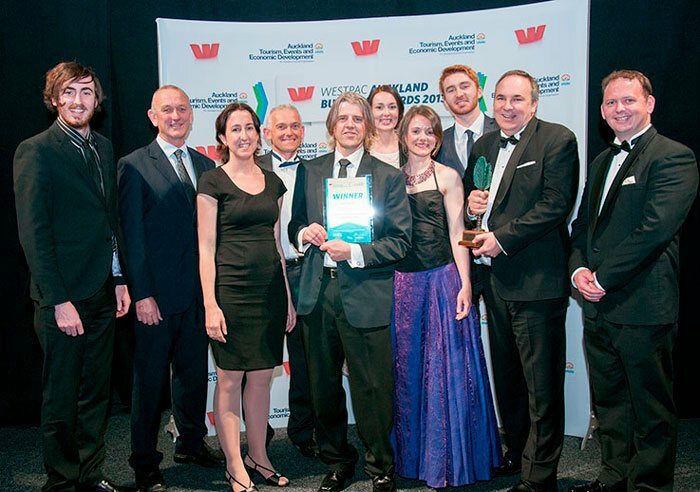 We are recognised again as we take out the Westpac Business Excellence in Strategy and Planning Award for all of Auckland. We open our second office in Tauranga and offer Planning Services. 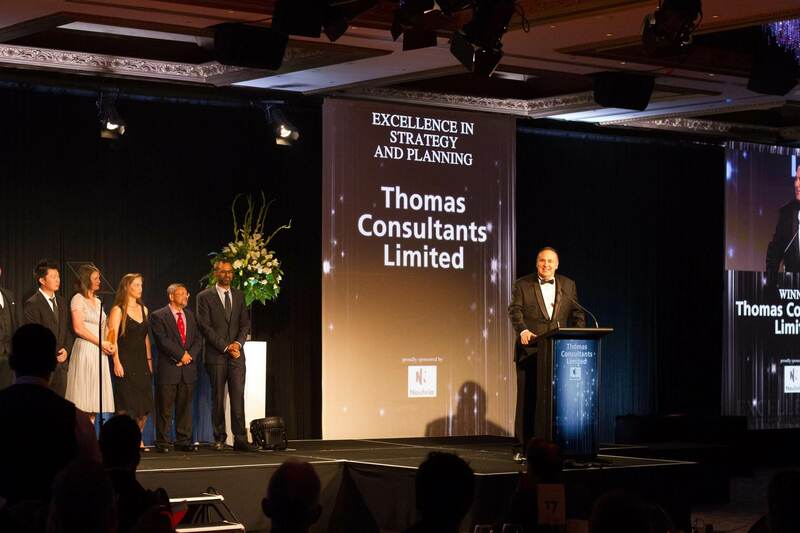 Thomas Consultants were awarded the Westpac Business Awards prize for Strategy and Planning in West Auckland, as well as taking out the Supreme Business Award for the West. Planning Services commence at Thomas Consultants as we continue to grow. 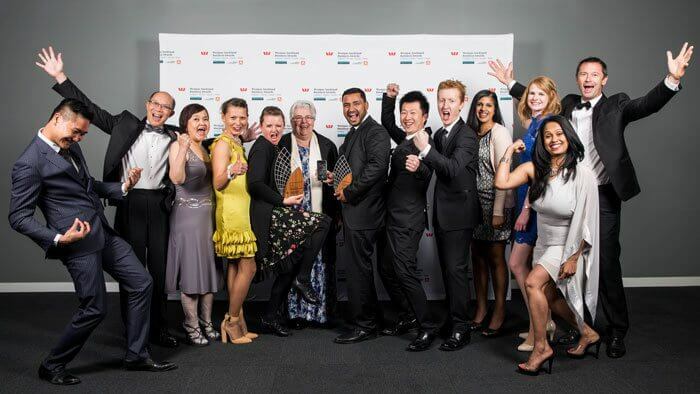 Following on from our commitment to community and environment, we are awarded a Westpac Business Excellence Award for Excellence in Social Responsibility and Sustainability. 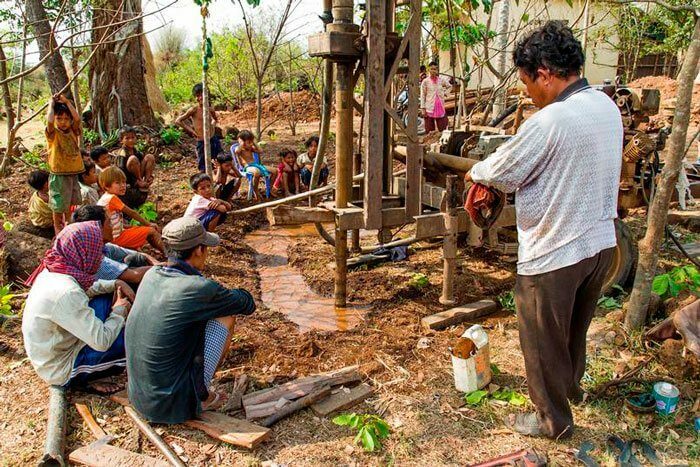 We funded two wells in Cambodia and another three wells in 2013. These now produce fresh water for disadvantaged communities previously without clean water supplies. 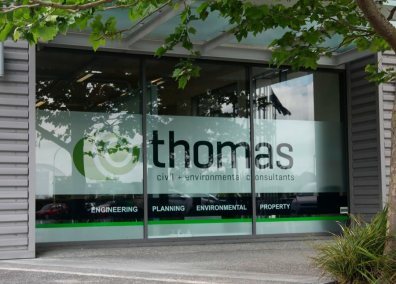 Soil Contamination is added to the suite of services offered by Thomas Consultants Limited and we gain approval to provide expertise in peer reviewing to Auckland Council. We also establish Asbestos Contamination services within the company and work with a major property developer to provide clean homes for people. Our Land Development department is formed as we grow our civil engineering services. We move into our new premises at Henderson Valley Road. Our Property Services department is established after our success on Project Twin Streams and we commence working with roading, parks and utilities. The Award Winning Project Twin Streams commences and we provide assistance in flooded property purchases and landowner negotiations. 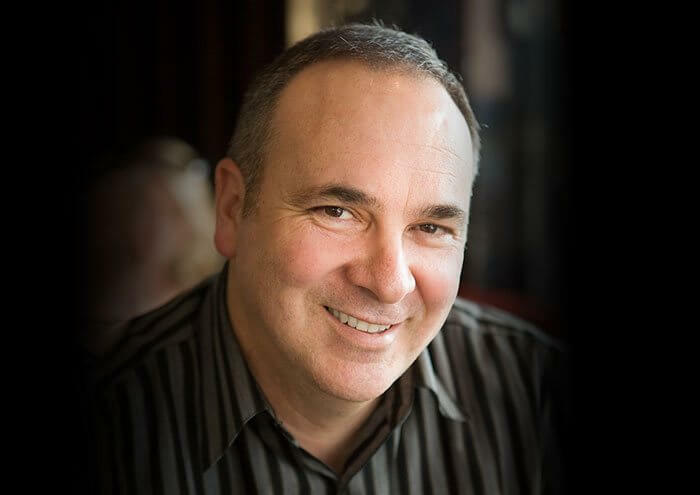 Thomas Consultants was founded by Richard Thomas as a sole trader. 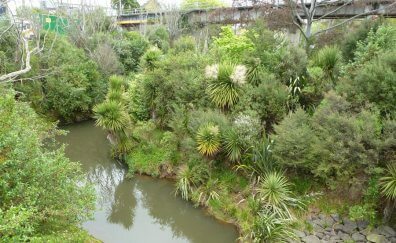 We were originally contracted by the former Waitakere City Council’s EcoWater department (now part of Watercare Services Ltd) to provide specialist input into resource and building consents and influence developers to provide low impact and water sensitive urban design. 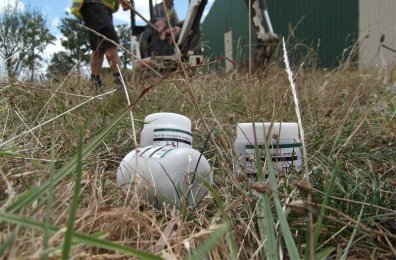 We are proud to continue to work with Watercare Services and the now Auckland Council.